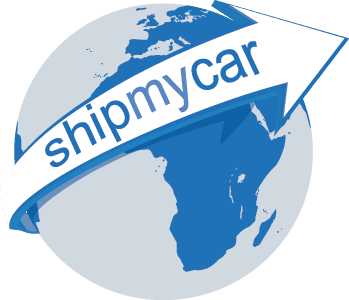 If you are involved in the American car scene then you would have undoubtedly heard of us at ShipMyCar, we are the leading full service importer of American cars to the UK and regularly attend shows and events across the UK as well as sponsoring many of the main American Car Magazines. If you are looking to purchase a NEW American car and do not wish to have to deal with paying the seller in the US, and organising us to ship it back, we can facilitate the entire process for you and make the purchase of your new American car as easy as buying from any UK dealer. The process is straightforward, you let us know the specification you want, we provide you with a UK £GBP price and do everything for you.